Living the mommy dream, one day at a time. 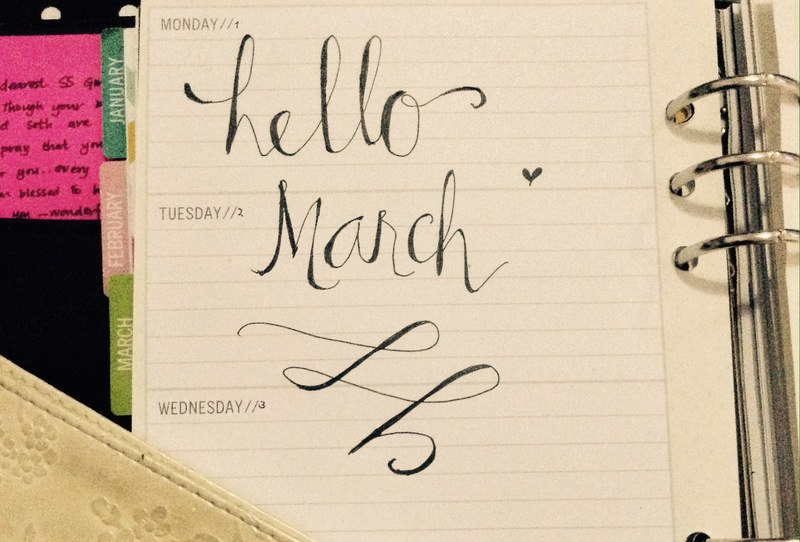 And I am Back – Like, For Good! And the China Adventure has ended. It was one of the best experiences of my life, and I may or may not go back there in the future, but for now, I am back. One of the questions people ask me is, “how did Seth (my son) react when he first saw you?”. When I was away Seth doesn’t talk to me. He sees me talking to his dad and he reacts when I’m gone (“dada, no more mama” or “dada, where’s mama?” when the connection lags or when the call has ended). But when it’s just the two of us, he doesn’t talk. He goes away. Although there are days wherein he is very excited – like, once in a blue moon. So yeah, I am sooo back. And I am so looking forward to more awesome, beautiful adventures! 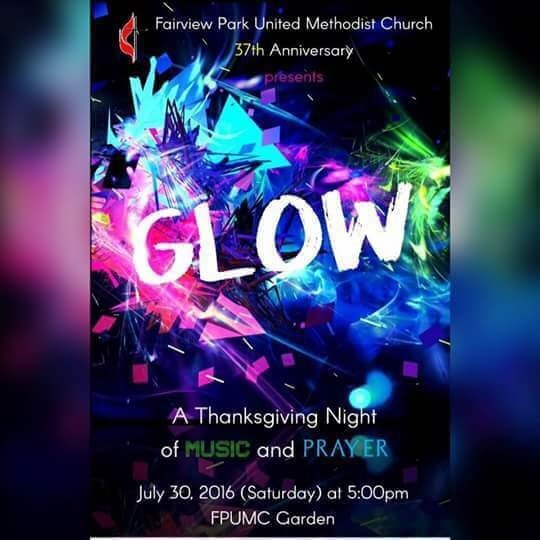 This July, Fairview Park United Methodist Church celebrates its 37th anniversary. This year’s theme is “Aglow With The Spirit: Witnessing for Christ”.